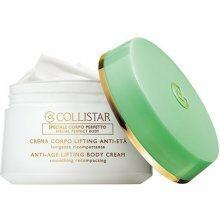 A Collistar innovation for an eternally youthful body. The formula acts on four fronts: Recompacts, restores and performs a powerful anti-age action, thanks to the valuable Vitaskin® E.
Smoothes the body with an immediate and long-lasting lifting effect. 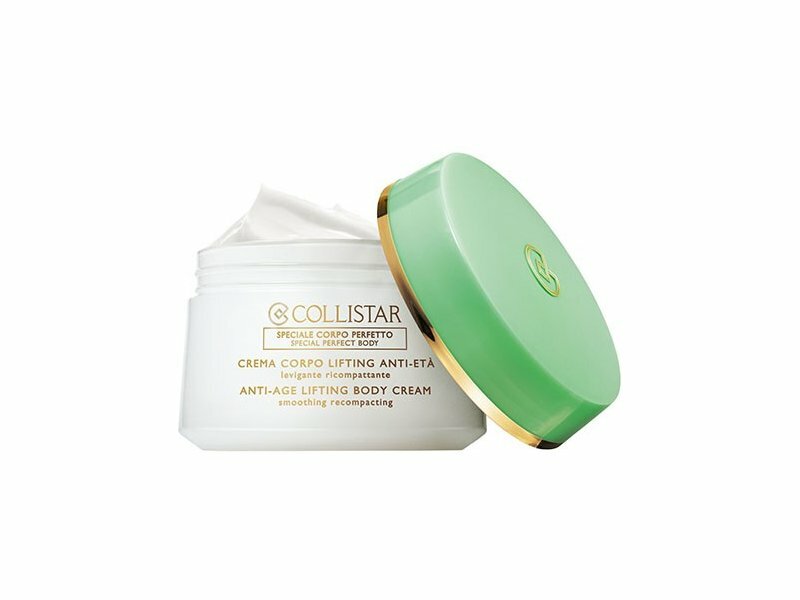 Renews and brightens the skin with a gentle exfoliating enzyme. Nourishes and moisturizes with hyaluronic acid and argan oil.